Ken, our intrepid burger grillmeister, is a man of many talents. 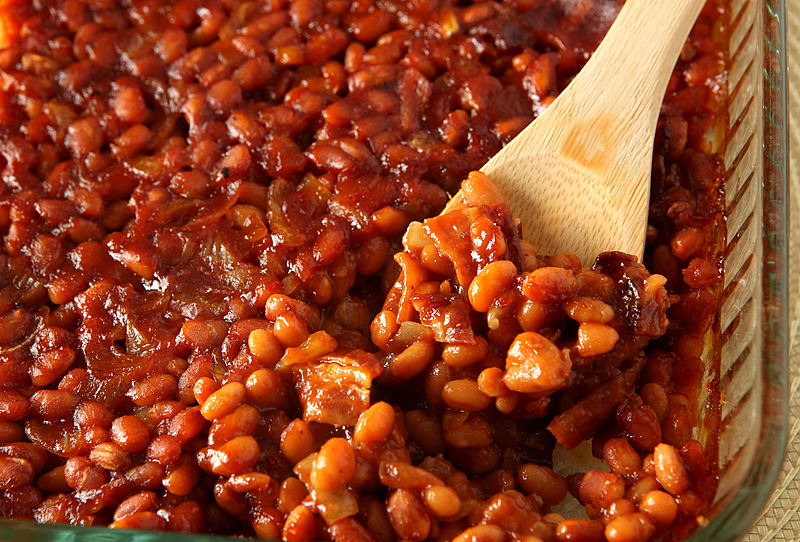 In 2018, he introduced us to his very special, gotta-have-seconds baked beans. Mix all together and bring to the rally. Serves: A lot of really happy people!